Home » Cumbias , Remix » Pack Gold 3 ESPECIAL FIESTAS PATRIAS! - By Dj'Patto! 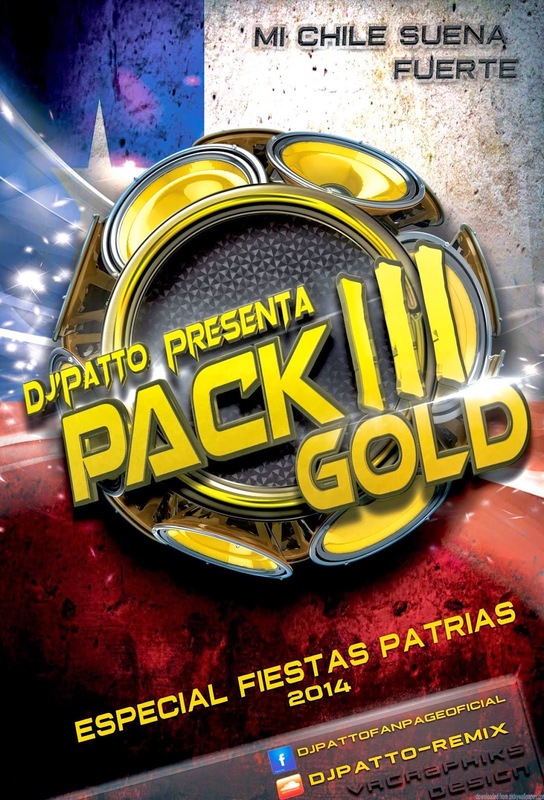 Pack Gold 3 ESPECIAL FIESTAS PATRIAS! - By Dj'Patto!